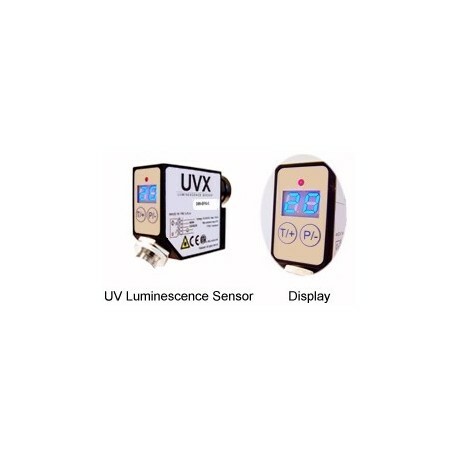 UV LUMINESCENCE SENSORS are ideal for sensing the presences of a target in a machine process. Often used instead of vision systems and other types of photoelectric sensors if the target is transparent, its orientation is variable, its color is similar to the background color, or markings on a product needs to be invisible to the end user. Many industrial materials such as rubber, starches, UV curable gaskets and grease are naturally UV luminescent. If the target is not UV luminescent, UV markers can be applied or added to the formula of almost any material. 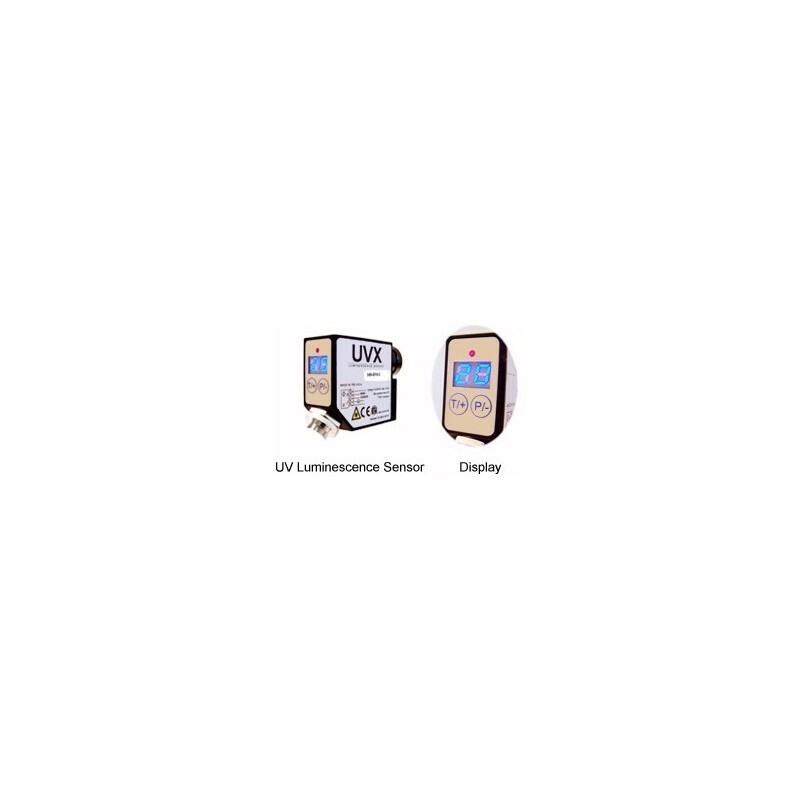 The use of UV Luminescence Sensors continues to increase in solving new detection applications.